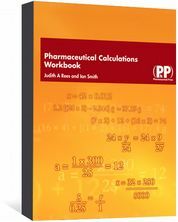 Pharmaceutical Calculations Workbook is the companion self-study aid to Introduction to Pharmaceutical Calculations . 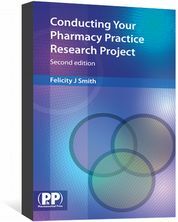 It contains practice calculations (with answers) similar to those encountered in pharmacy exams and in practice. 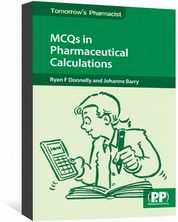 Each chapter contains a variety of exercises for practising calculations using the methods covered in the companion text. Tables for completion are included in addition to individual drug- or patient-specific questions. 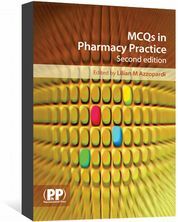 This workbook will be invaluable to pharmacy students and preregistration pharmacists, as well as others who want to practise basic pharmaceutical calculations.